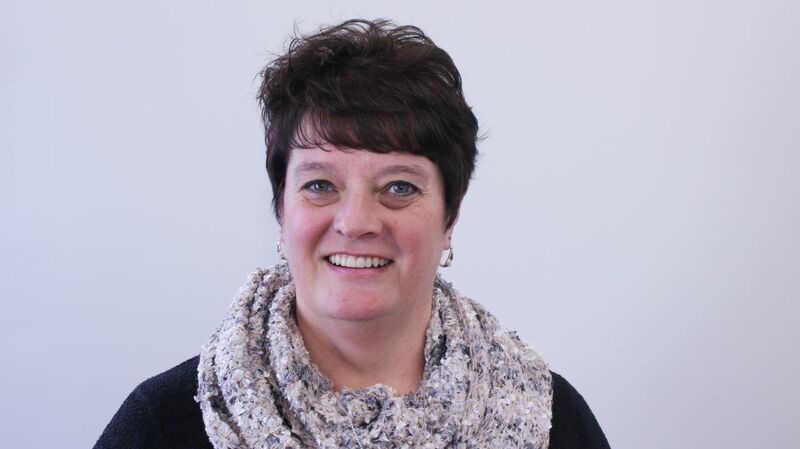 I am the office manager here at Dexter Endodontics. I bring over 40 years of experience in dentistry with me. I decided at the age of 10 that I wanted to work in dentistry when I sat in the dental office for 4 hours after being pushed into a cement wall and fracturing my front tooth. I got my first job a few months after high school graduation and have been in multiple offices and several specialty practices, including oral surgery and 30 years in orthodontics. During this time, I obtained my State of Michigan License as a Registered Dental Assistant, a few years later, my national certification as an Orthodontic Assistant, and then my national certification as a Certified Dental Practice Management Administrator. 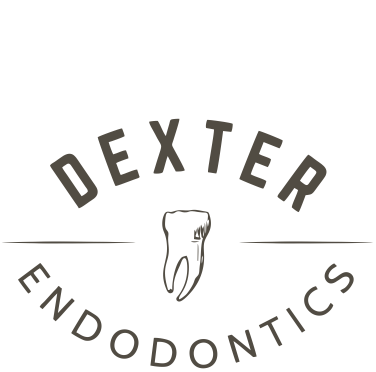 I am very excited to be working with Dr. Healy at Dexter Endodontics. I love to learn and endodontics is a specialty branch of dentistry that I have not had the opportunity to work in before. I also enjoy having a part in growing a new practice which I have done while in dentistry. I look forward to working in the Dexter community and with the local dental offices to create a great experience for the patients. I live in the Chelsea area where I like to read, bake and spend time outside with my husband, Steve, and our dogs, Sam, Bella and Rosie. Occasionally, the dogs come to the office with me and entertain our patients and hopefully make them feel at ease.